The need for an experienced and skilled attorney can arise quickly. For some, an accident that takes just a moment to occur can result in lengthy physical, emotional, and legal consequences. For others, family matters or legal charges seem to reach a critical point all at once. 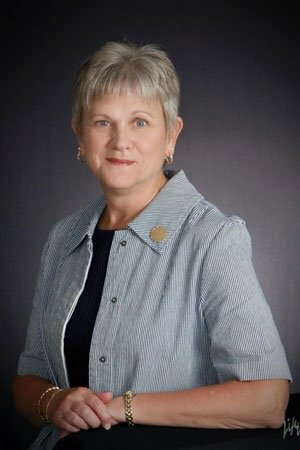 For those times and more, individuals in Western Maryland seek legal representation that understands their needs and can help them meet their unique and personal goals. 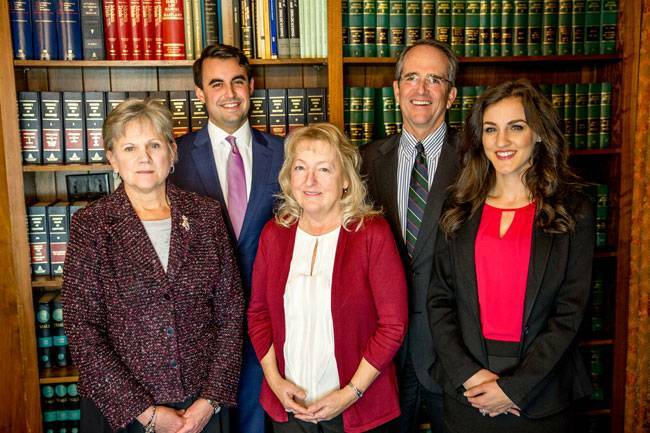 At the Poole Law Group, we have been protecting the rights and interests of our Maryland clients since 1958. 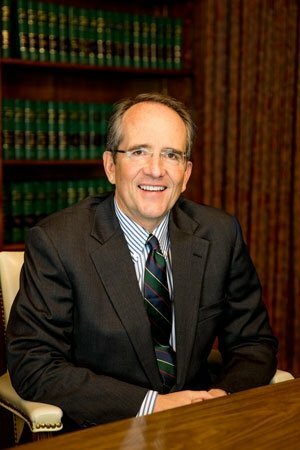 The firm was founded by David K. Poole, Jr., who served as County Attorney, State’s Attorney, and had a private practice with his son, Bruce Poole, for years. Today, Bruce Poole and A.J. Serafini work hard to maintain a reputation that encompasses both their personal touch and ability to get results. When you call our Hagerstown office, you’ll speak directly to a qualified attorney who understands that your case can have a serious impact on your life and the lives of those you love. Whether you’ve retained our services in the past or you’ve never dealt with a legal matter before, our legal team is here to provide high-quality representation and solutions to your specific circumstances and problems. Whatever your legal needs, call our office today at 301-790-3600 to learn more about how we can help. It can be difficult to know just what kind of lawyer can best meet your needs, even if you’ve hired an attorney for a previous legal matter. 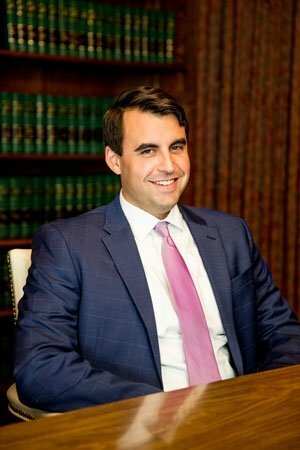 At the Poole Law Group, our attorneys can help address a wide range of legal needs, especially those related to personal injury and other trial work. Our legal team has helped secure some of the largest verdicts in the history of Western Maryland. We aren’t afraid to take a case to trial if necessary, and we have a reputation for success in many areas of law. Even if you aren’t sure if your legal issue is included in one of the categories listed above, don’t hesitate to reach out to us. You can speak to one of our experienced attorneys who can help you decide how best to move forward. Call our Hagerstown office today at 301-790-3600 to learn more about the types of cases we handle and how we may be able to help. If you have suffered an injury in an accident, you deserve justice and compensation to ensure both care and security in the future. If you are facing criminal or traffic charges or experiencing a family issue such as divorce or a child custody dispute, you need to know that your rights are being protected as fully as possible. In every legal situation, clients are looking for an advocate who understands all the possible consequences and explores every option to obtain the best outcome available. Local lawyers and familiar faces. We know our clients, and our clients know us. Our legal team strives to provide personalized service in every case. When you call or visit the office, you will speak with the attorney handling your case. We take the time to get to know you and understand your specific case so we can provide the representation that best meets your needs. Tenacity all the way to trial. Unlike many other local and regional attorneys, Bruce and A.J. aren’t afraid to take a case to court. As premier trial lawyers, our legal team has secured some of the largest verdicts in the history of this area. In 2015, Bruce was entered into the Million Dollar Advocates Forum and the Multi-Million Dollar Advocates Forum. Since 2015, Bruce has been named to the National Trial Lawyers “Top 100 Trial Lawyers” and, in 2017, he was named to America's Top 100 Attorneys. 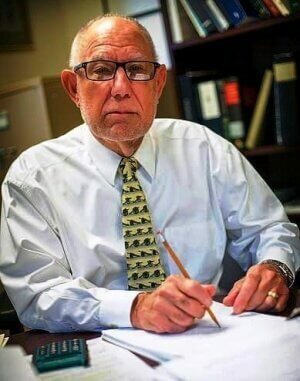 Bruce is a member of the National Trial Lawyers, Academy of Truck Accident Attorneys, American Association for Justice (including its Trucking Litigation Group), Maryland State Bar Association, and the Washington County Bar Association. Consistent communication. Clear, consistent communication is one of the main principles of our practice. We make it a priority to be accessible and receptive partners in your legal matter. We are in constant contact with our clients, and you’ll never feel as though you are just a case number when you work with The Poole Law Group. Cutting-edge legal skills. Our attorneys regularly attend trial lawyer seminars and work to keep their skills and knowledge of Maryland law up to date. If you’ve been hurt in an accident caused by another person’s negligence or you find yourself facing another legal matter, you need high-quality representation you can trust. At The Poole Law Group, our skilled attorneys are committed to doing what is necessary to be successful. From the moment you call our office all the way to trial if necessary, we are committed to providing effective, personal guidance to help you and your family through what is often a difficult time. From our Hagerstown office, we proudly represent clients all over Western Maryland, including Washington County, Frederick, and Cumberland. We have also been called upon to successfully handle cases in Baltimore City, the Eastern Shore counties, and across the state of Maryland. If you have suffered an injury in an accident or are in need of other types of legal counsel, don’t hesitate to call our office at 301-790-3600 or take a moment to fill out our online contact form for a prompt response from a member of our team.